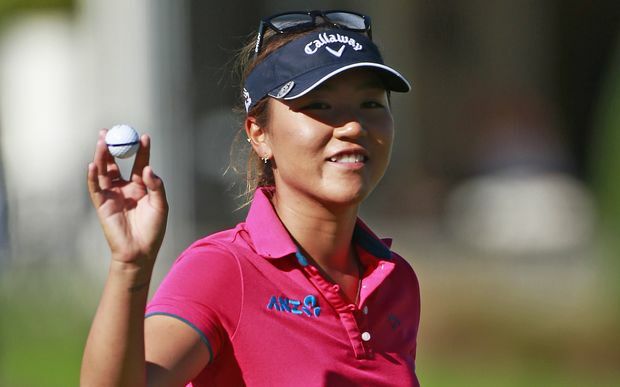 10- Can the LPGA make it through a full season without a single tournament being canceled? 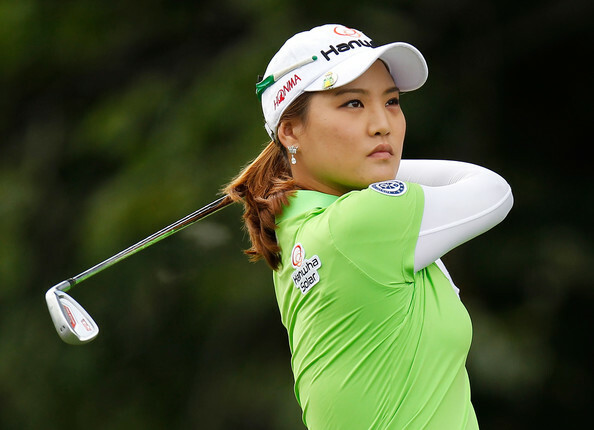 7- Can In-Gee Chun finally put together 4 solid rounds and turn some of those second place finishes into victories? In-Gee Chun had 8 top five finishes in 2017, but did not have a single victory. 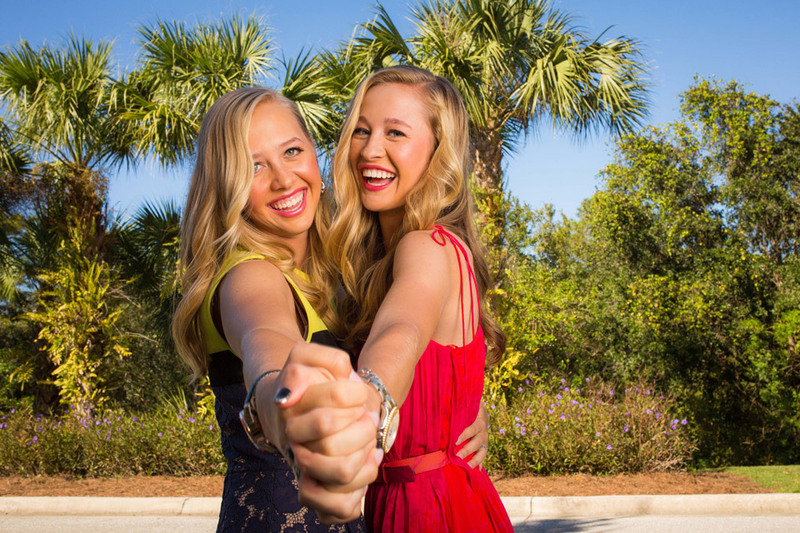 6- Will the brand new LPGA Q-Series be a success? 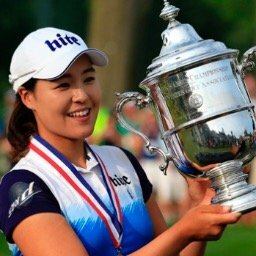 5- Will Moriya Jutanugarn finally break through and get her first LPGA victory? 4- Can Michelle Wie continue where she left off in 2017 (moving from #174 to # 29) and get back into the Rolex Rankings top 10? Will Michelle Wie bring home any trophies in 2018? 3- After successfully defending their Solheim Cup Championship in 2017, can Team USA sucessfully defend the UL International Crown in 2018? Can Team USA successfully defend their UL International Crown title in 2018? 2- Can Jin Young Ko keep up South Korea's streak of winning the Louise Suggs Rookie of the Year Award, or can Georgia Hall put a stop to it? 1- Can Lexi Thompson avoid controversy, and make enough putts to take over the #1 position in the world rankings? Stockton Seaview Hotel & Golf Club has reached an extension to remain the host site of the ShopRite LPGA Classic through 2023.